Keep your pet looking stunning! 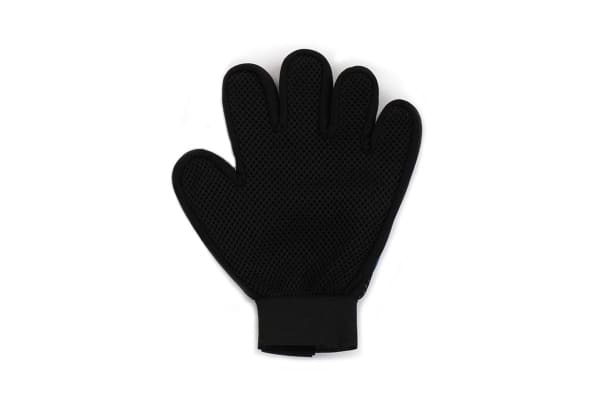 Give your pets a grooming they’ll love with the Pawever Pets Grooming Glove – an essential for those looking to take the hassle and stress out of pet grooming. 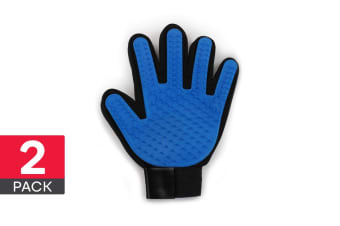 Equipped with a specially designed silicone surface, the Pawever Pets Grooming Glove attracts hair, dirt and debris, whilst also detangling; all with one smooth motion. Once finished, simply peel your pet’s fur from the glove and throw it away – it’s that simple! Made from a flexible silicone material, the Pawever Pets Grooming Glove mimics the relaxing motion of a massage, making it easier to clean behind your pet’s legs, under their chest and around their tails and face! Soon enough, grooming will be your pet’s favourite activity – they’ll practically come running!